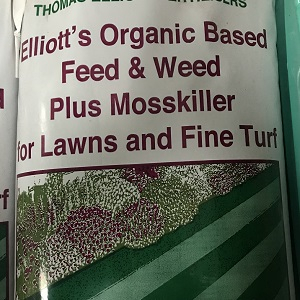 Unsure which fertiliser you need? Click here to view our advice pages on grass seed fertiliser. Don’t forget your spreader, the easy and effective way to spread your fertiliser. Click here to view.